An Alpha Dental affiliate office on the Cape, Pocasset Family Dental, is a welcoming dental home for people of all ages. We proudly provide dental care for young children, teens, adults, and senior citizens. 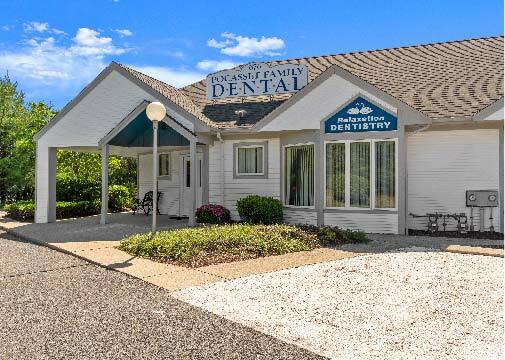 Our handicap accessible office is the home of caring staff and highly capable dentists who are skilled in general dentistry, such as providing fillings and specialized treatments such as providing dentures, bridges, and dental implants. If you are looking for better alignment for your teeth, or a whiter appearance for your teeth, we can also help. Our goal is to provide the compassionate, careful treatment you need and want. 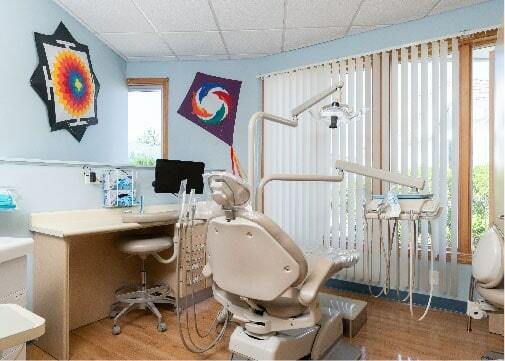 Pocasset Family Dental provides a full line of dental services for patients of all ages. Our team of dentists are trained in the latest dentistry techniques and we offer sedation dentistry. We are also able to provider teeth whitening, tooth alignment, and implants in addition to standard dental services. You can be confident of caring, professional service when you come to Pocasset Family Dental.